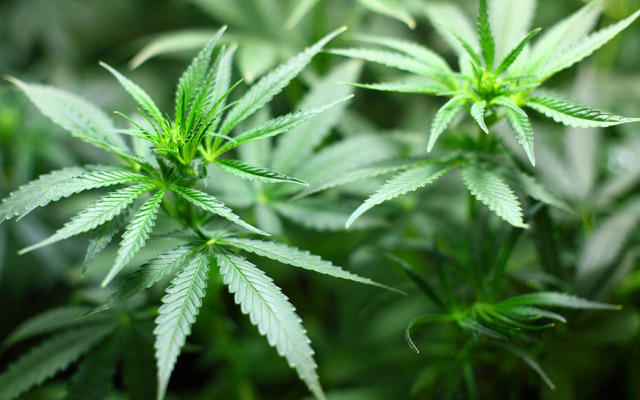 Researchers at University of California School of Medicine are preparing to launch a novel clinical trial to examine the safety, efficacy and pharmacological properties of cannabis as a potential treatment for adults with essential tremor (ET). Currently, ET is treated using repurposed medications originally developed for high blood pressure or seizures. Surgery is another option. Established in 2000 by California Senate Bill 847, the UC San Diego Center for Medicinal Cannabis Research (CMCR) has been at the forefront of advancing science and policy relating to the potential clinical benefits and limitations of cannabis and cannabinoids as medicine. With support from the California State Legislature, CMCR initiated the first therapeutic studies using smoked cannabis in over 20 years, completed seven key studies regarding the short-term benefits of cannabis for the treatment of neuropathic pain and spasticity, and has numerous active research projects, funded by both the State and National Institutes of Health. Since its inception, CMCR has strived to collaborate and maintain productive relationships with key Federal and State agencies.